I have always had a problem with my eyeshadow creasing, I normally start my days at 5am, so I have been looking for something long lasting. 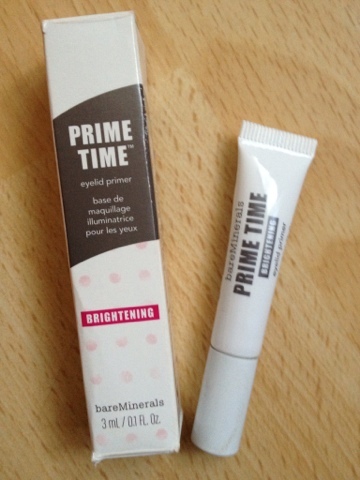 Prime Time Eyelid primer was recommended to me, I was a bit dubious of trying this as it is only a 3ml tube, carrying a price tag of £16.00. Prime Time eye primer has a sheer luminous golden sheen, it can be worn alone or with any brand of eyeshadow over the top. 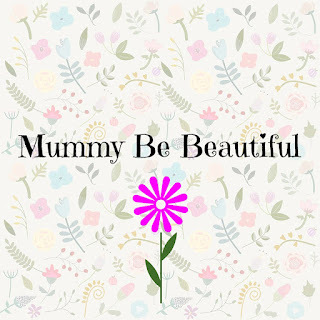 I have been using this product for a week now, my eye shadow no longer creases, my eye shadow stays in place this has now become one of my must have products. I would defiantly give this product 10 out of 10.